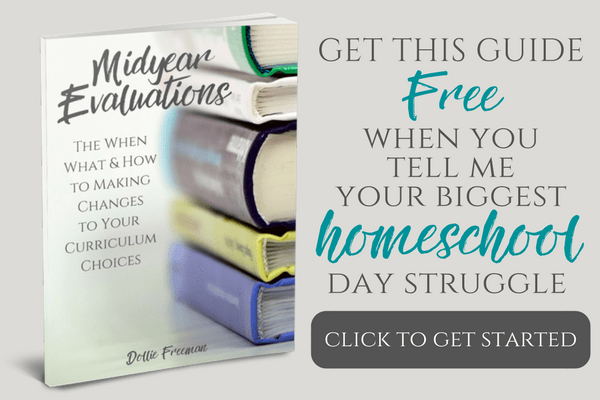 Digging into nature can be so rewarding for children of all ages, and help them build observation skills. 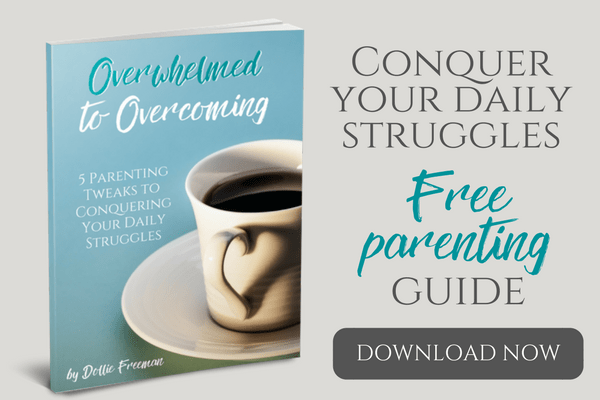 The Charlotte Mason way is perfect to helping so many families find the help they need to study together as a family, while providing learning on many levels. I love the dogwood trees, because it means nice weather is here. 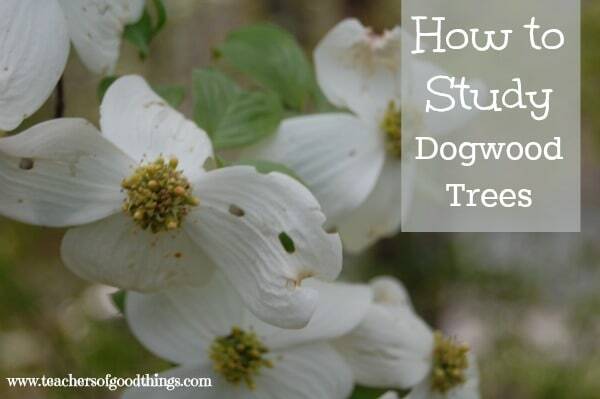 If you enjoy studying nature, the dogwood tree is something you should take some time to learn more about. Some has said, it has a symbol of the crucified Christ, as each petal bears an imprinted mark. Me, I just think it is beautiful and that all nature shows evidence of Christ. Look closely at the flower – Pay close attention to how each petal has that distinctive mark and lines down the petal. Count the petals together. Look at the green to yellow center of the flower. Observe the insects on the flower – Plants host a large number of insects and can be a great way to introduce them to your children. Some insects feed on certain kinds of plants only. If you look at the lead picture of this post, you will see the holes that are left from the insects that were eating on this tree. Dissect a flower – My children love to see inside flowers, so we have open up our share of them. Observe the leaves – Ask questions about the shape of the leaves and if they are similar to others leaves on different trees. Observe the bark – Drawing attention to the bark of the tree will help them be able to identify a dogwood tree long after the flowers are no longer there. Journal all the parts of the tree – Once you have had a good time of observing and learning about the trees, take some time to journal all the parts of the tree and having the child label it in their journey. Dig deeper with books – I love introducing books about something that the children have just learned about.